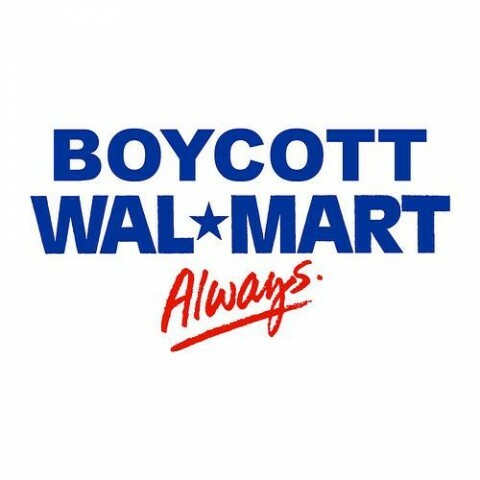 Boycott Walmart and other corporate giants. They are planning to open on Thanksgiving Day this year including Kmart, Target, Macy’s, JcPenny’s, Sears, Kohl’s, Staples, Whole Foods, and Best Buy1. Many of them for the first time ever. 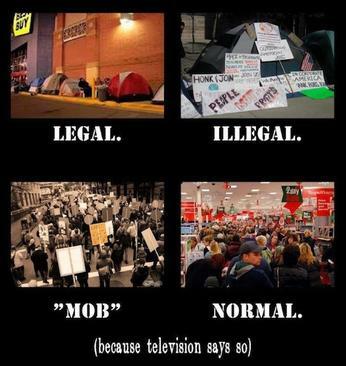 Boycott #kmart #Walmart #target #macys #JcPenny #Sears #Kohls #staples #bestbuy for opening Thanksgiving Day! Is there no end to greed? The 6 Walton heirs own more wealth than the bottom 40 percent of Americans2. Of course they could afford to pay their employees a little more. If you work full-time then you shouldn’t be living in poverty. We need to raise the minimum wage in this country. Walmart even takes out insurance on their own employees to make money off their deaths. Walmart buys merchandise super cheap from China and puts local Americans out of business with their low prices and slave wages4. Every dollar we spend is a vote for the kind of world we want to live in, and many people are tired of living in a world controlled by corporate greed. It’s time to start putting our money where it counts, because without consumers these companies are worthless. Stay informed about where your money is going, and buy local whenever possible. Time and time again, when Walmart workers have come together to call on the company to address low wages, erratic schedules, paltry benefits, and unacceptable working conditions, the company has attempted to silence or outright fire them. In fact, the National Labor Relations Board (NLRB) recently announced it’s pursuing a rare national complaint against Walmart for retaliating against and threatening more than 100 workers.